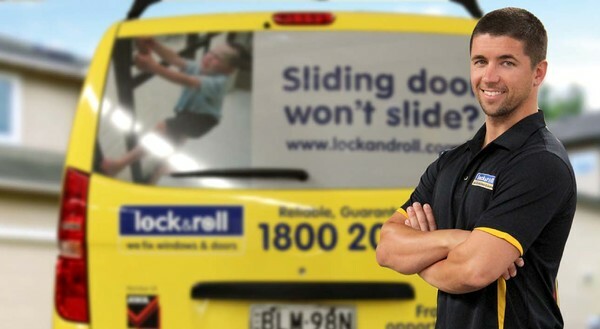 As the service and maintenance division of the Alchin Long Group, Lock & Roll is a Sydney-based home repairs company which specialises in repair and replacements for windows and doors. Lock & Roll is a specialist window and door repair, maintenance & upgrade service for domestic and commercial property owners and managers. Our experienced technicians operate in the Sydney area and aim to complete most door repairs and window repairs in one visit.